How can customer reviews help SEO? It’s undeniable that customer reviews help other customers. 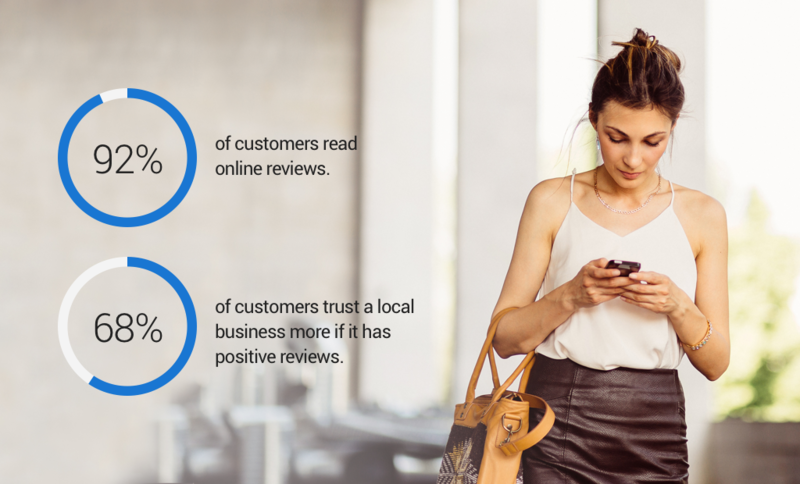 As a result, 92% of customers read online reviews, and 68% trust a local business more if it has positive reviews. Customers value customer reviews because they consider genuine shared experiences from their peers more trustworthy than biased information provided by the business itself. Since customers find reviews important, search engines do too. The goal of an online search is to yield accurate, easily accessible information. This user generated content will sprinkle your business pages with relevant keywords, scooting it up in search rankings. Search engines aim to connect customers with relevant information as quickly as possible. 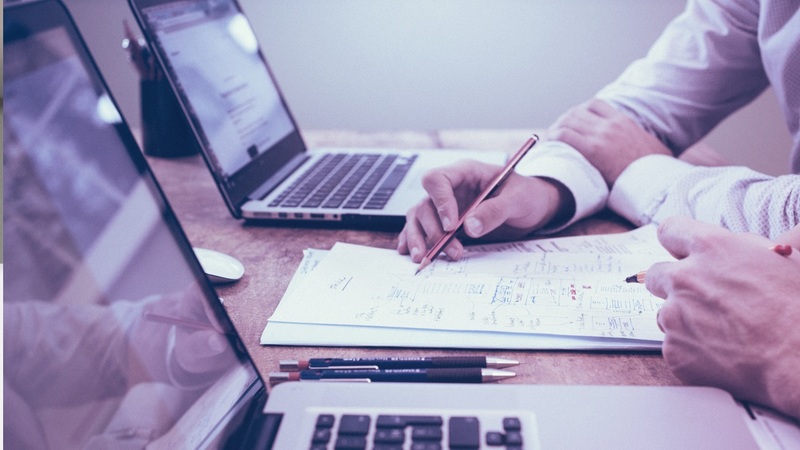 Each subsequent search becomes more specific as the customer grows increasingly informed–by the time customers come across online reviews, they already know what product or service they want. They just need to find the best business to fulfill their need. Where do customer reviews show up in the customer journey? As if snagging a spot on page 1 wasn’t challenging enough, now that mobile searches exceed desktop worldwide, page 1 has downsized. The top results in mobile queries are those with the highest ratings from the most reviews. 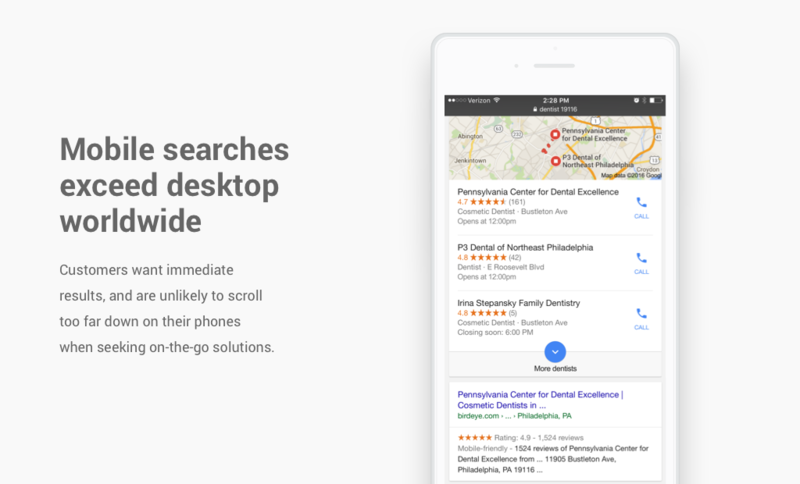 Customers want immediate results, and are unlikely to scroll too far down on their phones when seeking on-the-go solutions. Customer reviews also peek through in rich snippets. If coded correctly, search engines will display star ratings beneath your business that catch attention amidst long lists of organic search results, increasing click-through rates. 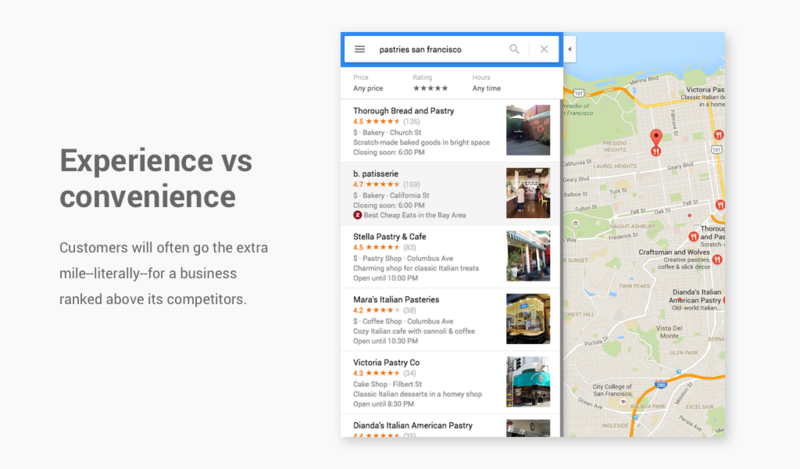 Next, on Google Maps, high ratings can be more enticing than local proximity; customers will often go the extra mile–literally–for a business ranked above its competitors. They’re paying for the experience, after all. How can customer reviews drive a strong online reputation? The more sites you have reviews on, the better, as an array of sources proves relevance and authenticity to search engines. With all these testimonials posted in harmony across the web, customers help explain to both each other and Google what your company is. Search engines also prioritize fresh, unique content, and new customer reviews keep company pages updated with zero maintenance. Customer reviews also lower bounce rates. Since customers trust a customer review more than company posts, they will likely spend more time on review pages actually reading content rather than skimming for facts in formal business articles. Further, reviews will prompt readers to explore the website to learn more about products and services mentioned by the reviewer. Longer time periods spent on your site with lower bounce rates lead to higher search engine rankings. The easiest way to generate a steady flow of customer reviews is to automate the review collection process. Next, as you start collecting reviews, prompt customers to share their feedback to top review sites. Customer feedback is the most cost-effective form of advertising. A positive testimonial is more convincing than even the catchiest tagline. Not sure which sites your customers care about most? Look up “[your industry] + reviews” to find out where most customers are posting and reading reviews. A brand identity fueled by the voice of the customer is both powerful and sustainable. Amp up review management efforts, launch to the top of search results, and watch as your positive business reputation promotes itself.